Plus, get a bonus Easter gift! 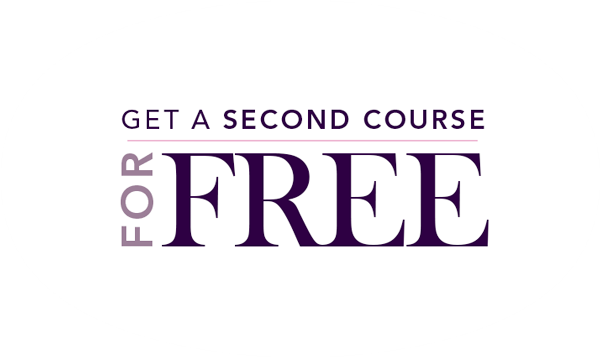 For this weekend only, receive your second certification course for FREE. Enroll in one design course of your choice, and get a second course at no additional cost (of equal or lesser value). Any additional courses you enroll in will be 50% OFF. 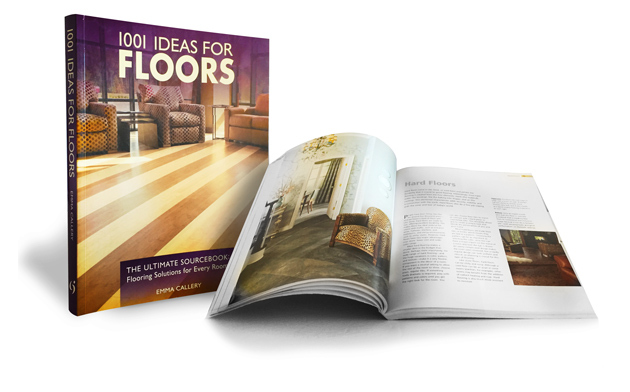 Plus, receive Emma Callery’s 1001 Ideas for Floors for free as a bonus gift! Become a multi-faceted designer with training in decorating, staging, organizing, color consulting, or feng shui design. You’ll graduate with additional skills to offer each client, and the opportunity to expand your business into growing design fields. Start a Career You’ll Love. Enroll Online Today! Emma Callery’s 1001 Ideas for Floors will inspire you to create custom interiors that draw attention to beautiful flooring, from hardwood, to tile, to soft flooring. Discover how to add color to your floor designs and select the right patterns to compliment any room. Enroll today to receive this bonus book—while supplies last! *This offer is subject to change, termination, or alteration by QC Design School at its sole discretion. For your convenience, the installment plan allows you to choose which day of the month you’d like your payment to be processed. Save up to when you pay in full. Make low monthly payments over 12 months.